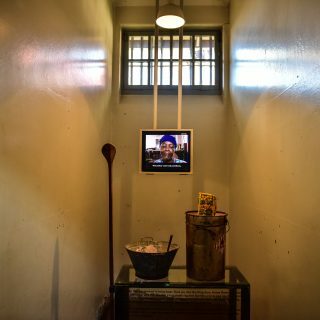 The isolation cells at the Women’s Jail touch on the experiences of some of the women imprisoned within their claustrophobic walls. 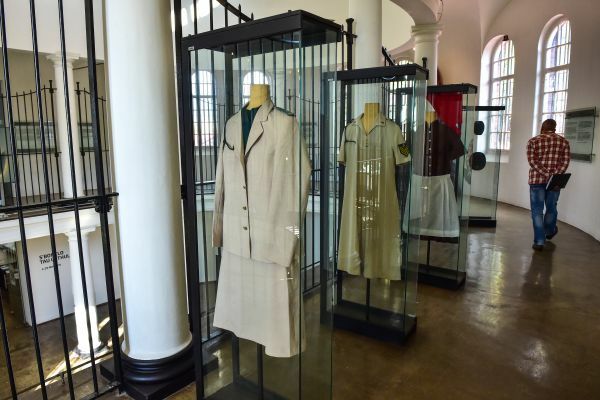 The exhibit tells the stories of ordinary women trying to live ordinary lives at a time when even this basic right was denied, and the horror that this caused. 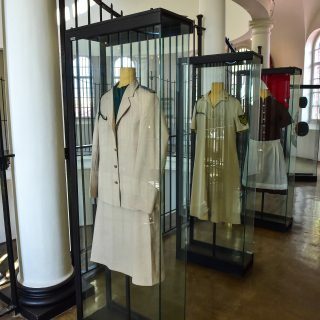 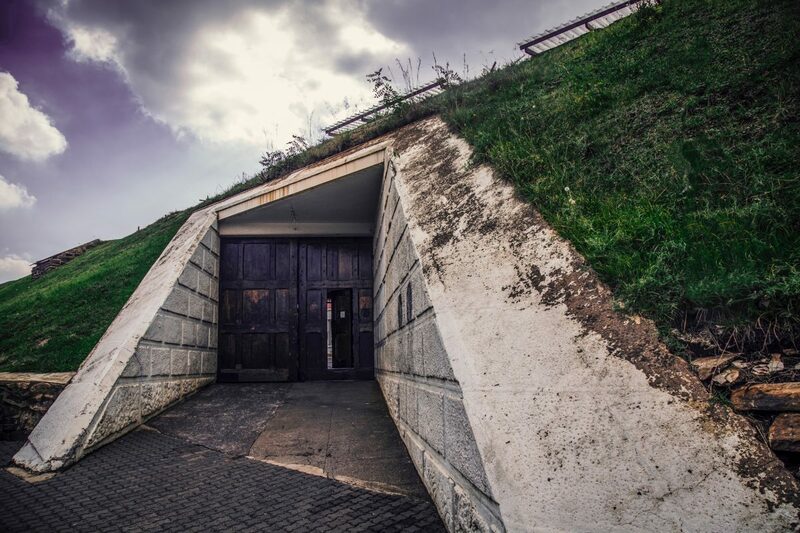 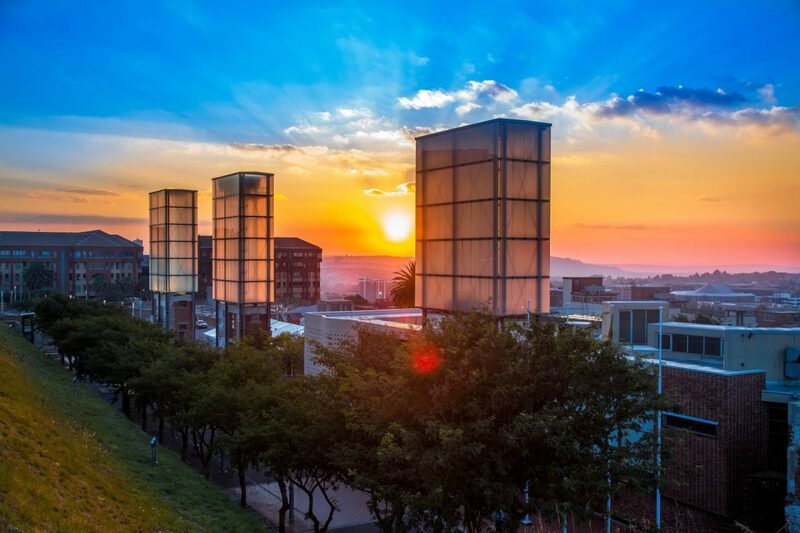 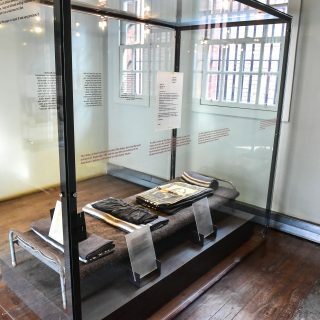 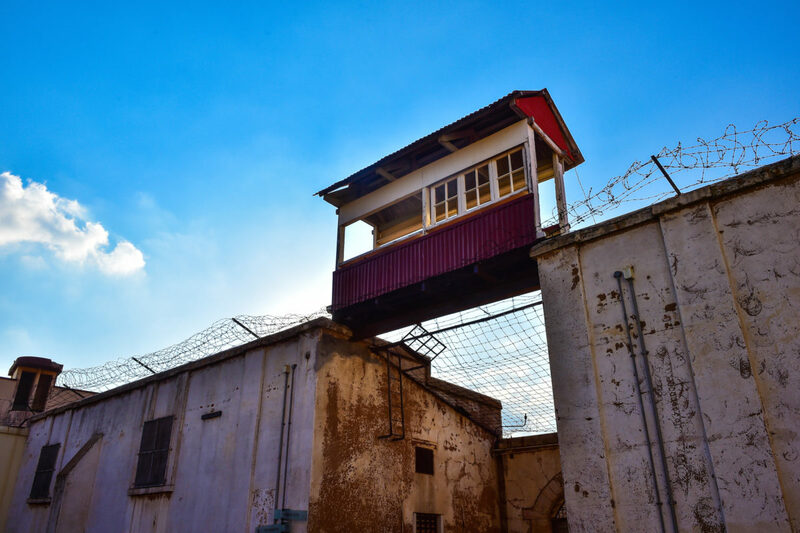 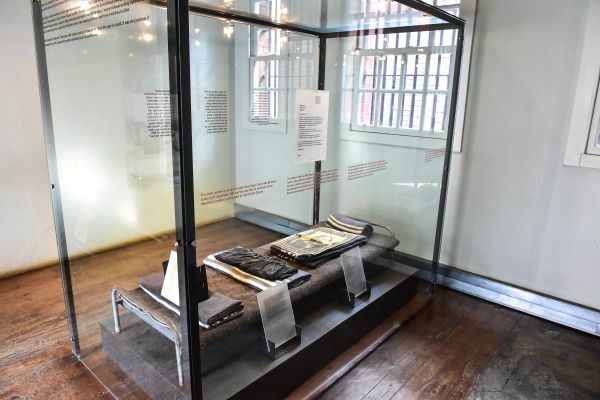 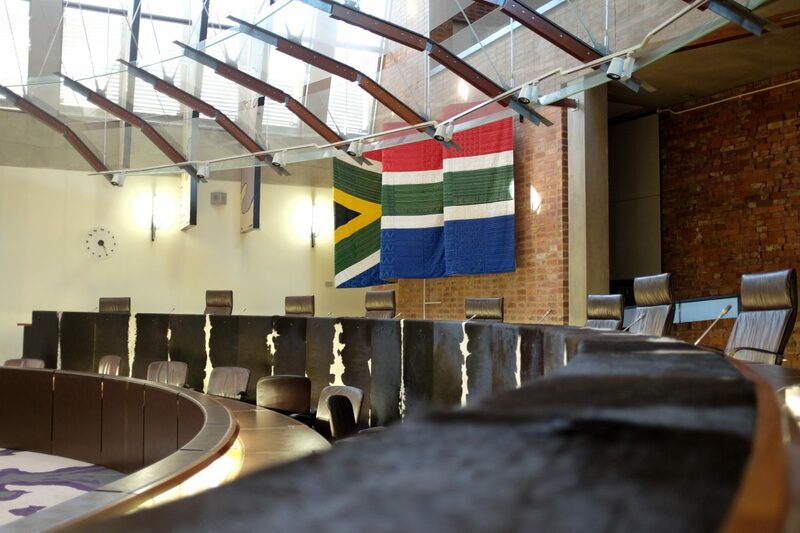 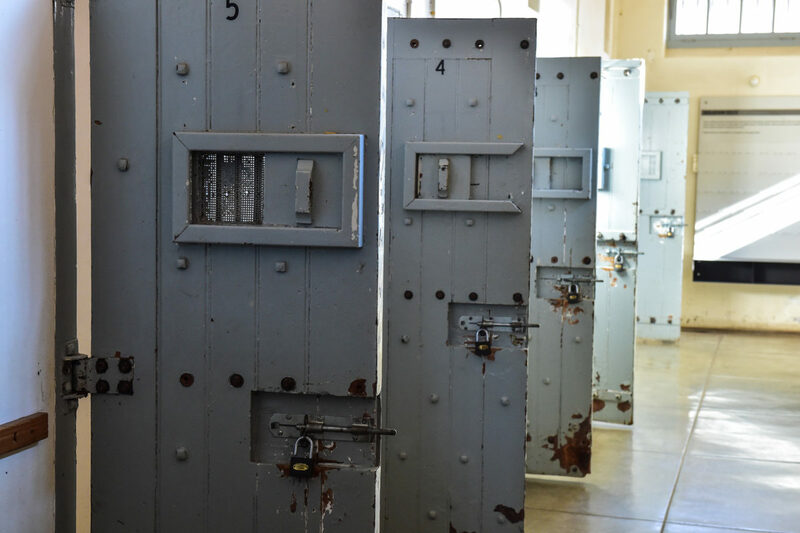 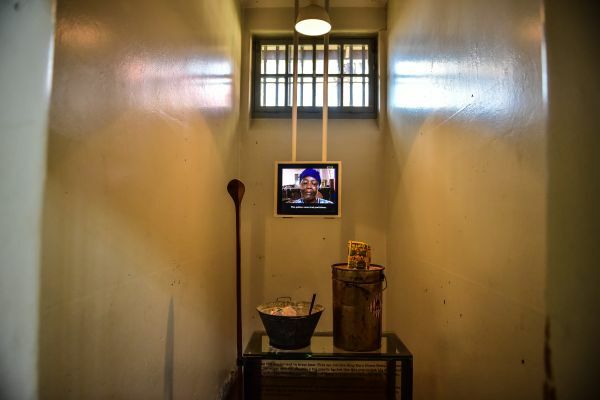 In the white women’s section, visitors are invited to peruse the written and audio exhibitions that depict the incarcerations of Daisy de Melker, Barbara Hogan, Esther Barsel, and Violet and Sheila Weinberg.